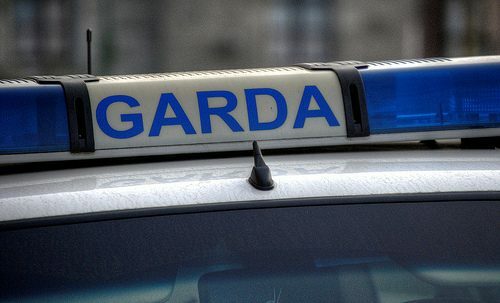 A man has died in a crash close to Carnew. The 23-year-old died when the car he was a passenger in hit a wall at Croneyhorn between Shillelagh and Carnew at about 4am on Sunday morning. The R725 remains closed at Croneyhorn and diversions are in place while a full examination is carried out. Gardaí are appealing for anyone who might have seen what happened to contact them at Baltinglass Garda Station. A man in his early 20s has been arrested and is being held under Section 4 of the Criminal Justice Act.